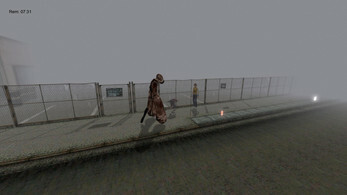 Description: You appear as Heather at the same place where James in sh2 went to the city, while you browse through location you met Valtiel which tries to open gateway to second part of map for you, in order for him to do it you must collect bunnies scattered all over map, the more bunnies you pick up the more monsters come at you. When you pickpup all bunies you run to the final door and part2 starts. 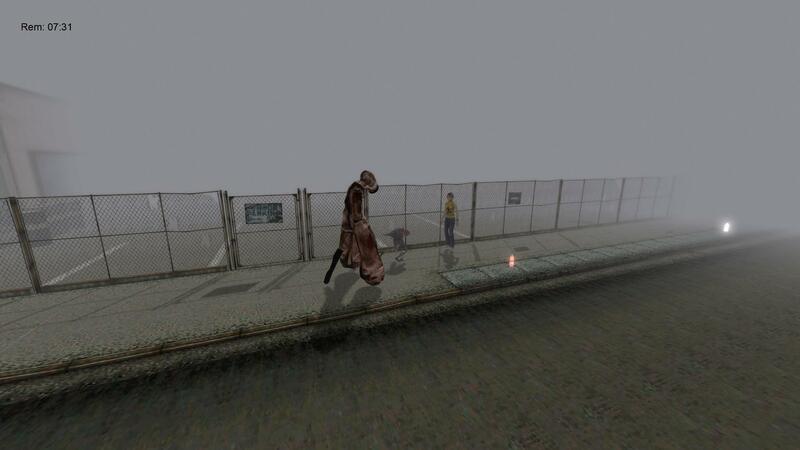 Also during final run to the end Alessa appears and shows you the direction you should go towards the end. The events of this game happen after Silent Hill 3, when Heather tries to leave Silent Hill but for Douglas dissapeares on her and her thought were that he was created by town itself and real Douglas is somewhere out there"
Window 7, DX11 Capable GPU(nvidia 650,760,960) 730 might work as well(contact me, i will help you lower the settings, or you can do it yourself in sh.lua file, just open it in notepad). 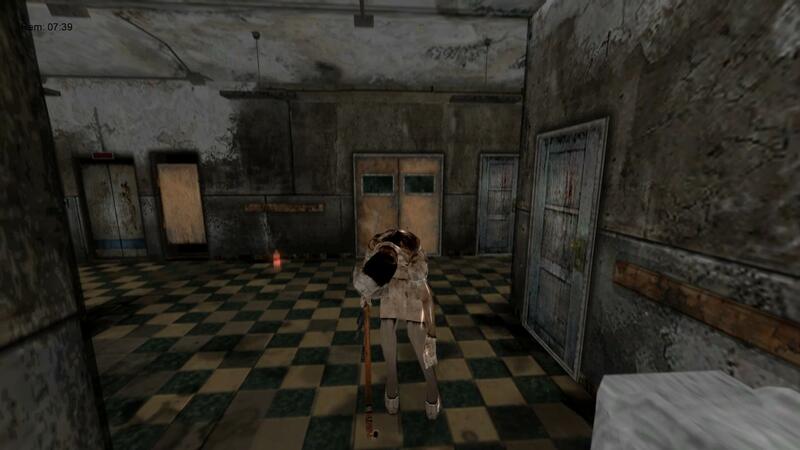 This game features mechanic such as tiredness - when it's 0 you will no longer be able to run and will need to stop or walk slow to restore it. Stuff from bunnies are picked automatically you only need to come closer to bunny. Each place is limited with timer, when time runs out you die. please send me all the bugs you have found so i can fix them. You are free to make a video walkthrough(with sound voice) on this demo. I have sources for perdedork exporter, if anyone reading this is c++ developer with knowlege of skinning animation in opengl and willing to help pm me. 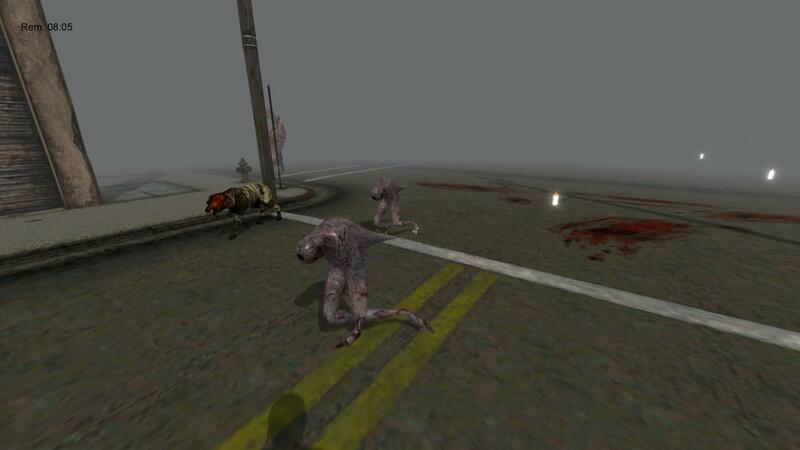 This was done in my free time in Easy3D engine as a little summer project.